If you’re the kind of person who has a bazillion excellent-but-unused photos tucked away on your phone, but are not quite sure what to do with them, then have we got some bright Christmas gift ideas for you! These cute and clever products and projects are not only lovely to look at, they’re a sure-fire way to personalise gifts for your nearest and dearest. Set aside a wee bit of time, money and effort and you’ll be stylishly (or adorably) rewarded in unique style. Let’s get cracking! These bookmarks are really easy to make and guaranteed irresistible to grandparents and other family and friends! Find the how-to at Nearly Crafty. 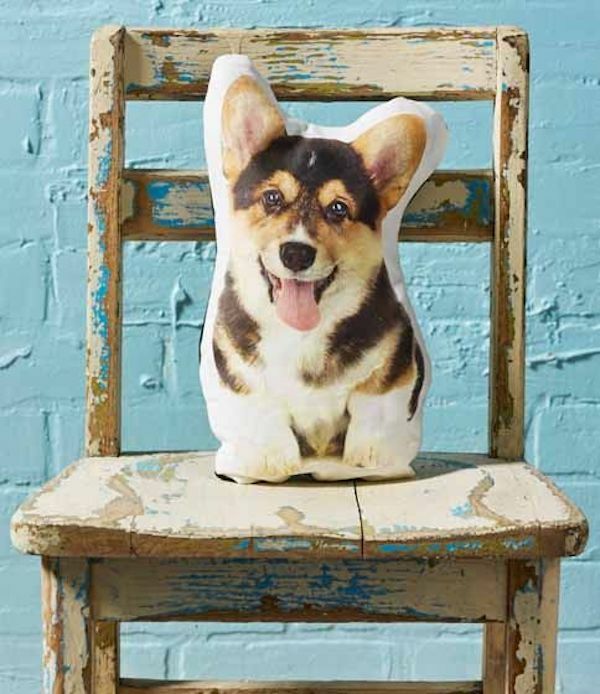 Take a pet, some photos and some trusty craft supplies and you’ll be able to magic up one of these pillows super quickly! Or put your child’s photo on one and a grandparent or aunty can snuggle them wherever they go! Find the how-to at Plaid Online. This simple, stylish calendar will put a unique stamp on the entire year for someone on your Christmas list. We’ll take 23, please! Grab yours at Artifact Uprising. 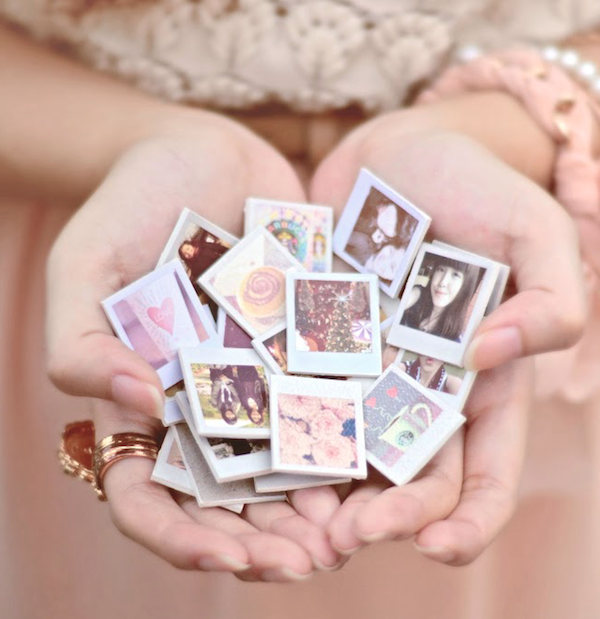 These tiny Polaroid-look magnets will fancy up someone special’s fridge in personal, vintage-inspired style. PLUS – everything is better/more joyful in miniature! Find out how to make them at Sundae Sins. Can you even believe this is a thing? We can’t either! This is pretty much the ultimate in quirky, personalised gifts and we are busting to make our own. Grab yours at Image3D. 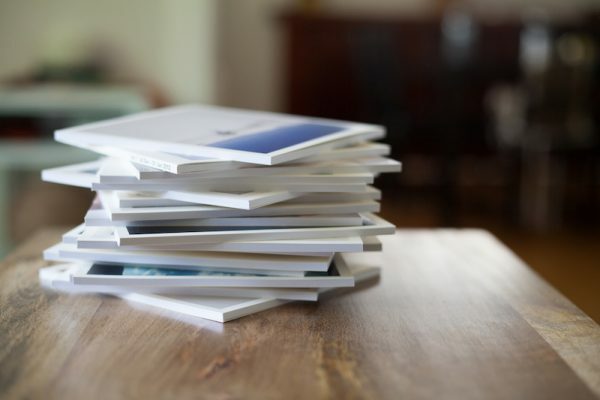 This simple idea will transform your favourite person’s lounge room or bedroom wall in bespoke style. So black-and-white. So chic. Get the how-to at Society 19. This durable, high-quality book will make a long-lasting, personalised gift for the toddler in your life. 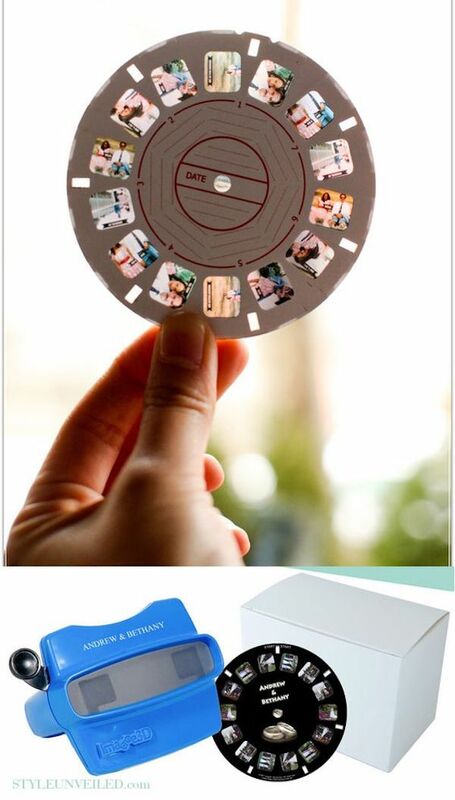 Or order one as the ultimate, time capsule keepsake? Via Pinhole Press. 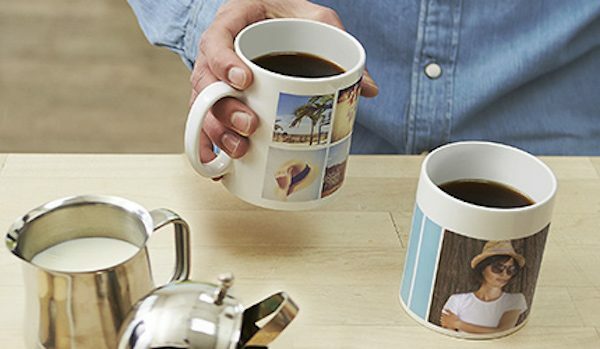 PhotoBox has a whole host of mugs to put your favourite people’s photos on, ensuring your gift is not only useful but beautiful too! Snap one (or more!) up at PhotoBox. 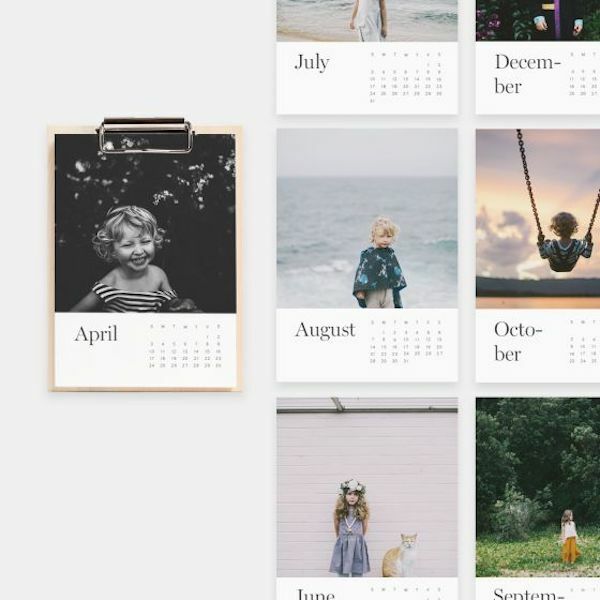 This clever app automatically designs and prints photo books direct from a smartphone, just perfect for busy parents, friends and family. You can connect it to your phone’s ‘favourite’ marked images, Facebook images or Instagram. And yes they DO have gift cards! Grab yours at Chatbooks. 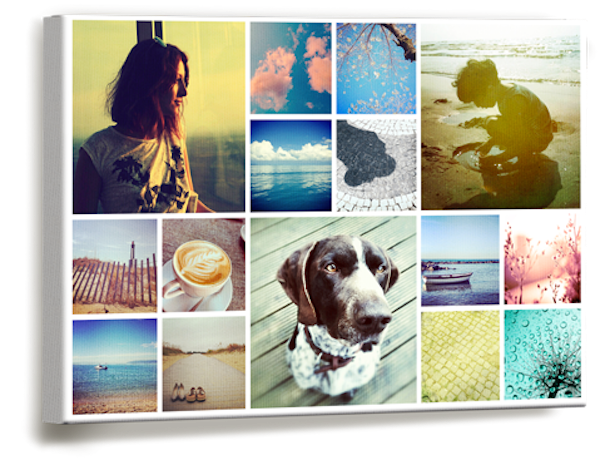 Choose a bunch of your favourite snaps and pull them into a gorgeous canvas that’s 100 per cent lounge-room-wall-ready! Snap one up at PhotoBox.